Local historian Norman Evans worked on a series of historical maps of Sutton Coldfield, based on informed guesswork. In drawing up his map of Sutton in Saxon times, he had to decide which trackways may have been in use then, when Birmingham was a place of no account. Edwin Earl of Mercia, who had his headquarters at Coventry and Warwick, was Lord of the Manor of Sutton before the Norman Conquest, and the route from those towns to Sutton lay through Coleshill. 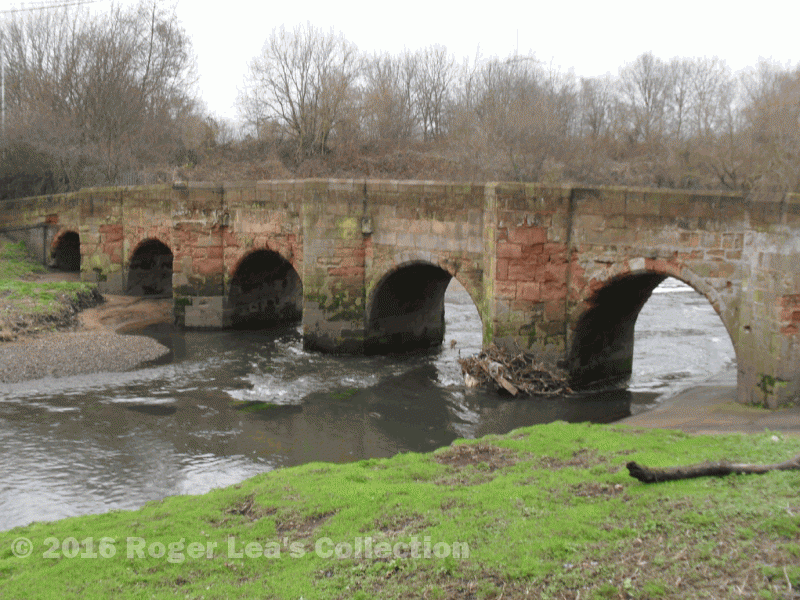 To get from Coleshill to Sutton you could choose to cross the River Tame at Curdworth, Water Orton or Castle Bromwich. Early maps show Bulls Lane leading towards Curdworth, and Walmley Ash Road was the way to Minworth and Water Orton, but what route should Norman Evans guess led to Castle Bromwich? His map shows a trackway leading off Wylde Green Road towards Penns in the direction of Castle Bromwich; this was once known as Cow Lane, and is still a public footpath and bridleway. Maybe Cow Lane was the main road to Coleshill a thousand years ago! In the twelfth century a powerful local family, the De Bereford family of Curdworth and Wishaw, acquired land at Langley in Sutton, and built Langley Hall. The roads between Wishaw and Langley, (now Bulls Lane and Ox Leys Road) were good roads following the dry ridges of ground, but they passed through wild uncultivated woodland where travellers would fear attack. The roads were made safer by clearing the land for fifty feet on either side so that ambushes could not be laid. When the wild country was brought into cultivation in the thirteenth century, the bounds of these hundred-foot-wide roads were preserved as field boundaries. The roads were referred to in a document of 1240 as “two great roads leading towards Langley”, and a map of 1824 shows the roads as over 100 feet wide. These routes feature on Norman Evans’ map of Sutton at the time of Bishop Vesey (c.1530). Vesey was Bishop of Exeter, President of the Council of the Marches of Wales, and a prominent member of the court of King Henry VIII, all of which meant a great deal of travelling about. Being a rich and powerful man, he improved the last leg of his journey home by building new stone bridges over the Tame at Curdworth and Water Orton. In the following centuries more and more traffic followed the Birmingham Road and Chester Road route to Coleshill, and these ancient thoroughfares became just country lanes and bridleways. Bishop Vesey’s bridge at Water Orton.